Vision Board: Getting Re-Centered and Refocused – Lovely.Multifaceted.Chic. I’m at a place in my life where I am getting re-centered and refocused on my desires and goals for myself. I am taking time to allow myself to be restored and refreshed. I have a tendency to be super hard on myself and I have been guilty of pushing myself to the limit. I think that it is okay to have drive and determination but it is not healthy when you over do it. So, I’m taking it easy as much as possible and focusing on my life and my purpose. I surround myself with things and images that remind me of my passions, desires, and goals. I believe visualizing where you want to be and what you want to be provides with some direction and inspiration. It has been very helpful in my life. I love writing down the things I desire and having them visual. It has been amazing. 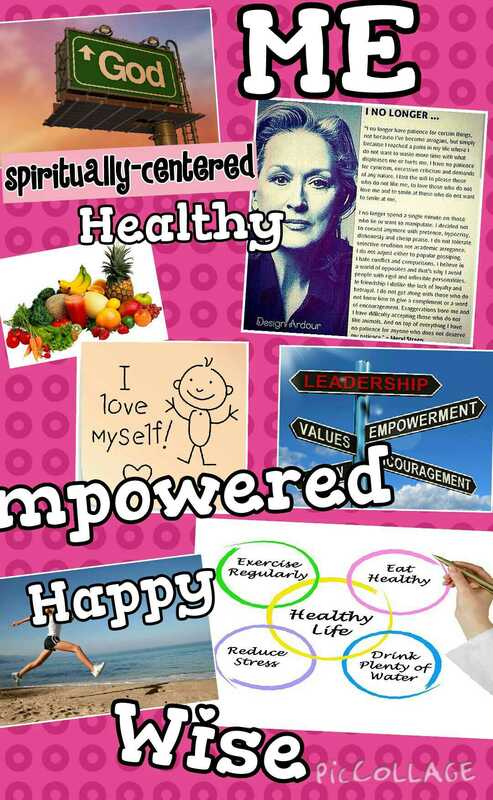 I created a vision board, well more like three about those things that I expect to see manifested in my life. 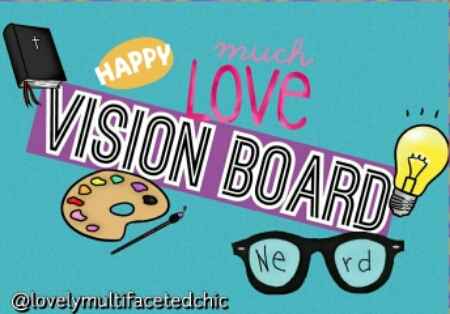 If you’ve never heard of a vision board, I will explain it. It kind of like a picture collage that has pictures of your desires, dreams and goals. It can be elaborate or simple. It’s your vision. You can make it using poster board or electronically like the ones I created. 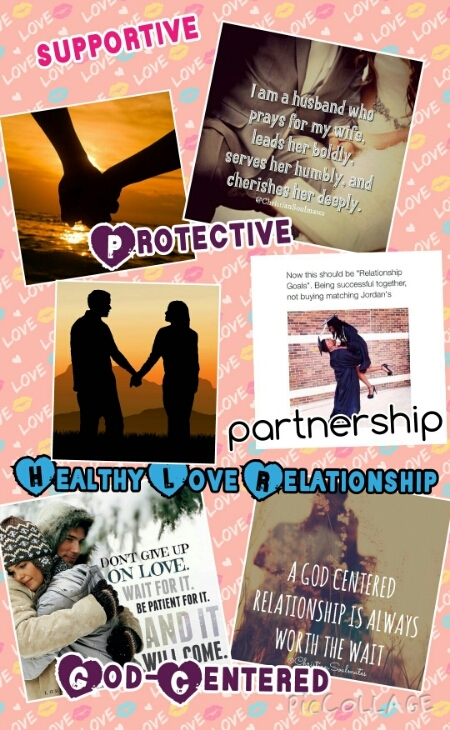 I made my vision boards using my piccollage app. It’s free and easy to use. I downloaded pictures from the internet and create boards for my life. Good luck on the journey to becoming the best and happiest version of yourself! You’re welcome. 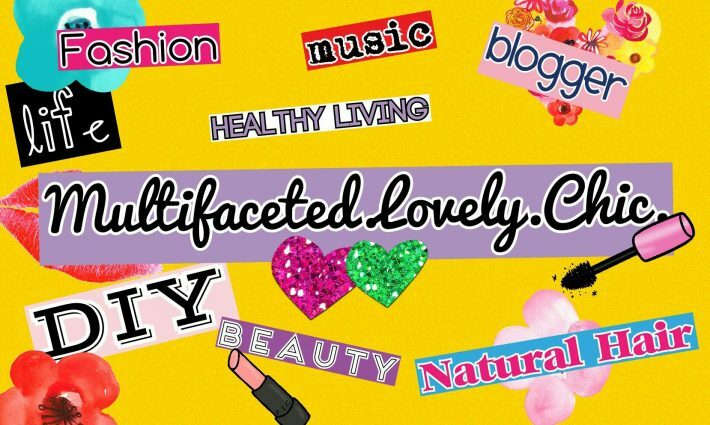 Thank you for following, I hope you enjoy my lil piece of the blogosphere!